Skin is sensitive element of our body. For healthy skin, foods are utmost important.We can also say that skin is the window in our body. Many of the foods which can protect our skin through various ways. Various of the nutrients and good fats we eat as part of a healthy diet, which enhance the skin’s elasticity and help create skin healthy and glow. Lets see some foods which can protect our skin and also aid in removing acne in our face. 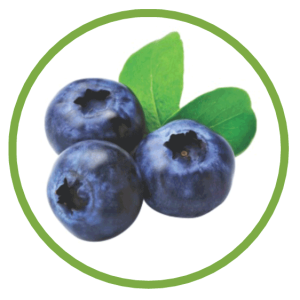 Blueberries is an antioxidants.It is useful for the signs of aging skin. It is full with vitamin C.It is not only useful for healthy skin but it also have delicious taste in eating.Eating fresh blueberry, it provides more antioxidants. 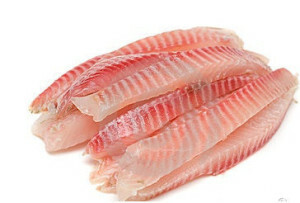 Fish is full with omega 3 fatty acids should be part of a healthy skin diet. Omega 3 is a a great source of oil for the skin without clogging the pores. We can use it as a supplements. People who are fats conscious they cut all fats from their diet therefore chance of skin damages increase. To protect from damages use omega 3 in diet. It is low in healthy fats and prevent skin to become dull and dry. Yoghurt is another healthy skin diet. It consist of bacteria which are useful for digestive health. It have many benefits,its not only protect your skin also beneficial for digestive troubles. 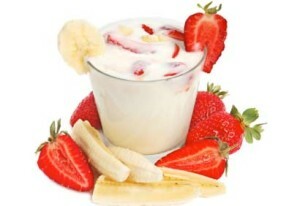 Yoghurt is very useful for person whose skin condition are rosacea. 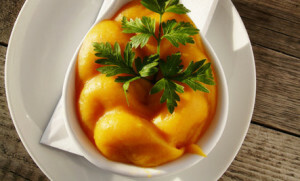 Sweet potatoes are very use full for to reduce wrinkles. They are rich with vitamin A. Vitamins A very useful for reducing wrinkles. There are many creams available in which Vitamin A included. But i recommend you use sweet potato in your food diet. 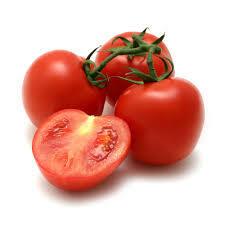 Tomatoes are full with in vitamin C.Tomatoes helps to keep the skin firm and taut by aiding collagen production. They also consist of lycopene. lycopene are very useful for not only red color, but also stimulates skin circulation.